The movie is simple with its heart in the right places and could be termed as 'Shrafat Se Bani Film', without any gimmick or cinematic compulsions. In fact it’s a bit silly and forced and kind of a fait accompli given the revealing in-your-face moniker. An attempted thrillercomedy that doesn’t really end up as either. 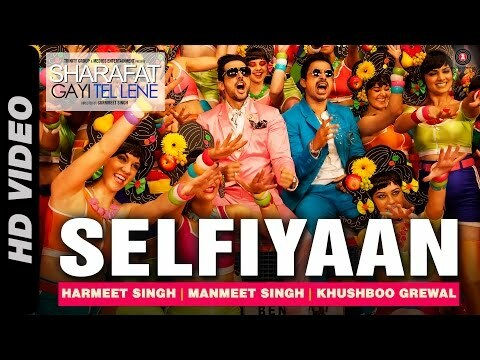 Sharafat gayee tel Lene’ as the title suggests is about a naïve geek Prithvi(Zayed Khan) who believes in living by the book but once he finds himself in a fish out of water situation he incorporates some cunning to wean himself out of a sticky wicket." The movie lacks imagination just like its name!